The thesis is done. It is written, printed and handed in. 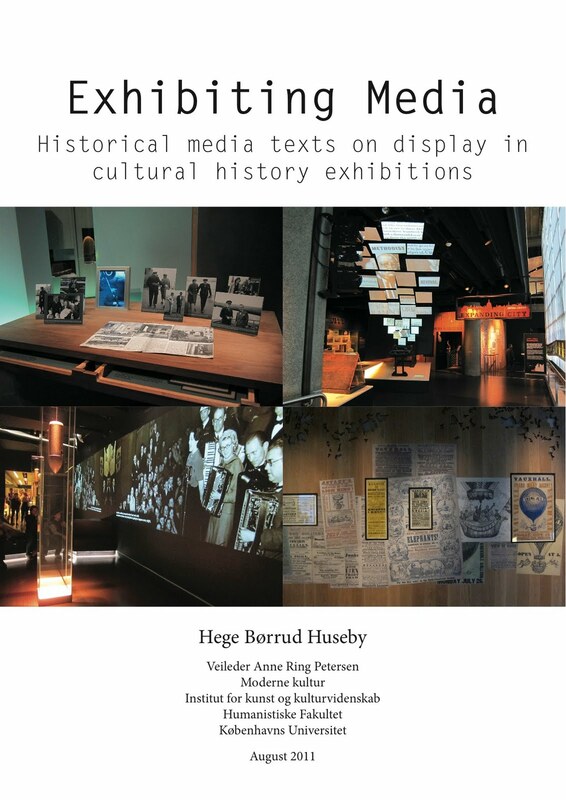 How do media texts from the past work in cultural history exhibitions when experience is em­phasized, when media are used not only to present contextual information about museum objects, and digital tech­nology provides novel possibilities for display? - How do media texts from the past work in relation to media texts about the past in the exhibition? - How can we understand media texts from the past in relation to the museum object? - How do media texts from the past work in relation to the special spa­tial charac­ter of the exhibition? - How do media texts from the past contribute to the creation of histo­ricity in the exhibition? I analysed six media installations from the Museum of London and six media installations from the Churchill Museum in London. One of my conclutions is that media texts are used as copies of a situation or event, and not presented as objects with a history of their own. Information about why the media text was produced and how it was used is not available in the exhibition, and is not used to create meaning in the exhibition. One of my main arguments is therefore that media texts are used as "reality effects", rather than treated like historical remains. 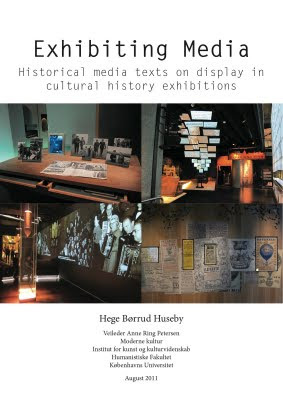 If you want to read the thesis, e-mail me at hegebhuseby@gmail.com.